This is a very enjoyable account of Roman history through the prism of the careers of the first 12 Caesars. These were not nice people. 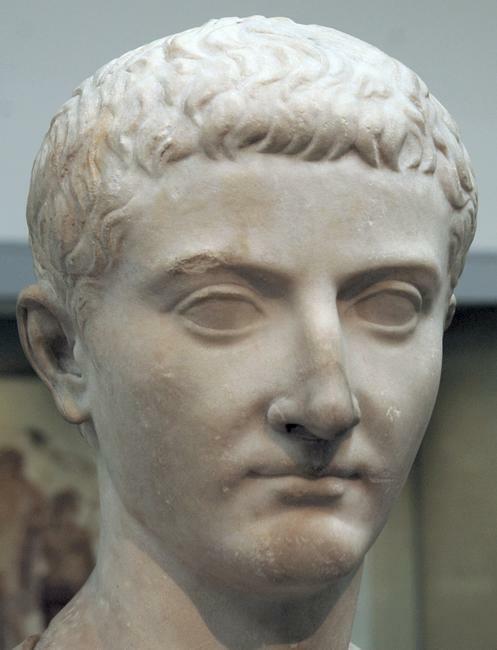 Even the “good” emperors were bloody men slaughtering guilty and innocent alike: Titus, for example, celebrated his father’s and brother’s birthdays by putting to death thousands of prisoners from the Jewish Revolt. The bad ones, like Caligula and Nero, were even more murderous lunatics. The book takes as its starting point Suetonius account of the lives but develops its own themes and opinions based on other primary and secondary sources. It does seem to presume significant background knowledge of the lives but I found it entertaining and informative even with limited knowledge of many of the lives.